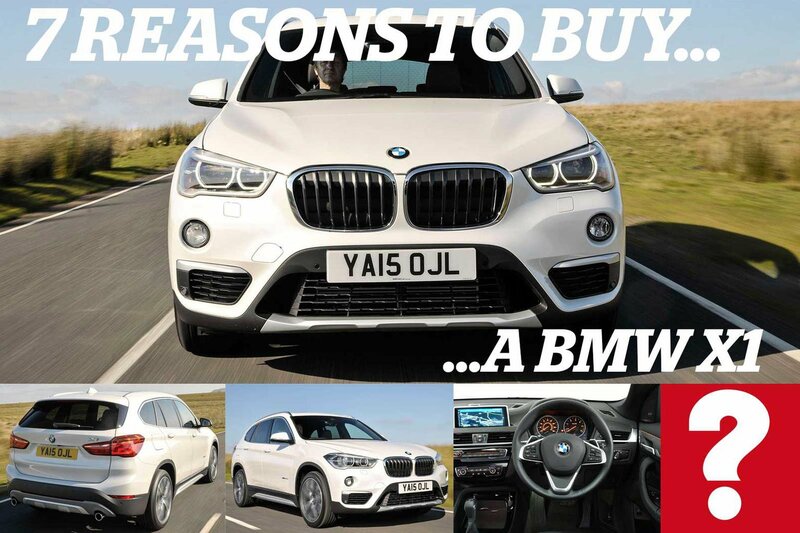 7 reasons to buy a BMW X1 | What Car? If you want a premiums small SUV from a luxury German brand, then your choices are largely limited to the Audi Q3, Mercedes GLA and the BMW X1. All three are luxurious inside, all offer buyers a wide range of engine and trim choices and all are priced competitively. Only one of them was named as a winner at the 2016 What Car? Awards, though, and that was the BMW X1. If you're spending more than £25,000 on a small SUV then the X1 is your best choice - even in the face of strong competition from class favourites, such as the Nissan Qashqai and Seat Ateca. 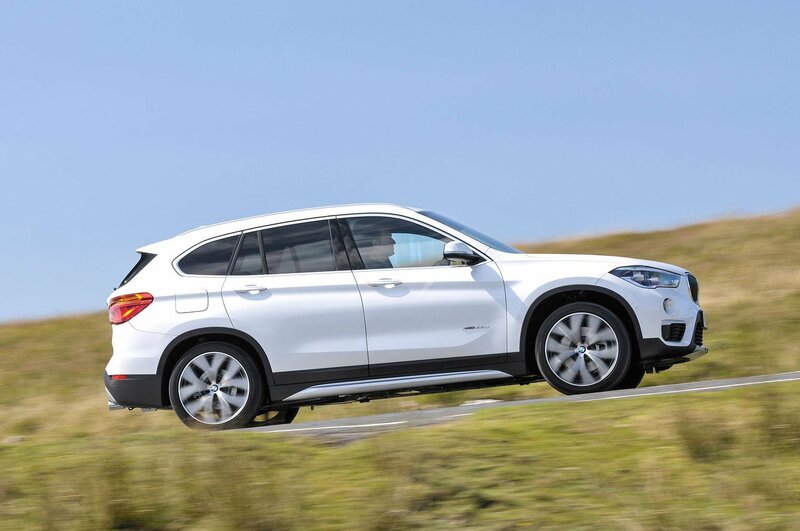 Should you be looking at a BMW X1 for your next car? Here are 7 reasons to take the plunge. There are plenty of different engine options to choose from with the X1, but our favourite version is the entry-level 18d diesel. It gives you plenty of pull from low revs, and it's by far the most frugal option available. The X1's rear seats can split, fold, slide and recline, giving you a multitude of ways to either prioritise leg room or create a large flat load space for bulky items. You can increase the space even further by opting for a folding front passenger seat. All X1's get dual-zone climate control, 17in alloy wheels, rear parking sensors, Bluetooth connectivity and satellite navigation - so there's very little reason to opt for a more expensive trim level. Euro NCAP awarded the X1 the full five-star rating for safety when it tested the car, and every model gets front, side and head airbags as standard. You also get an alarm, an immobiliser and remote central locking for security. BMW's excellent infotainment and satellite navigation system is included with every BMW X1. 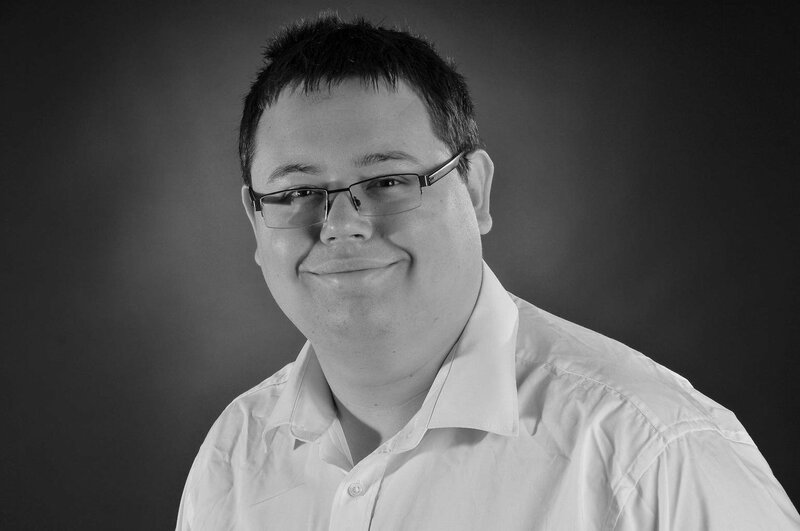 It's one of the best systems in the business, with intuitive menus and impressive graphics. The interior of the X1 is a very pleasant place to be - high-quality materials are used throughout and even on entry-level models there's plenty of chrome and metal trim, making it feel classy. You can fit more inside a BMW X1 than you can in either an Audi Q3 or a Mercedes GLA, and the load bay is square with a wide opening. All X1's get an electric tailgate, too, meaning you just have to press a button to open or close the boot. The X1 isn't as composed over rough surfaces as its main rivals, the Q3 and the GLA. Its tyres also generate a fair amount of road noise as you drive, and the diesel engines can sound rough if you push them hard. It's also a shame that BMW charges extra for automatic emergency braking (AEB). 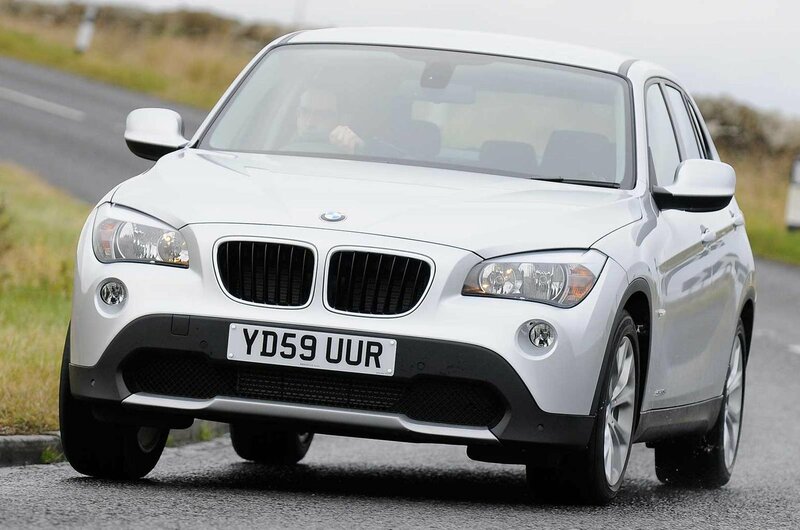 The first generation of BMW's X1 went on sale in 2009 and it was around until 2015, when the current model went on sale. There's a plethora of different engine options and trim levels to choose from, but the vast majority of cars came with 2.0-litre diesels. Of those, the 20d versions offer the best blend of performance and fuel economy. If your budget can stretch to it, go for a post-2012 facelift car. This update improved the quality of the interior and the efficiency of the engines, and included subtle styling updates. 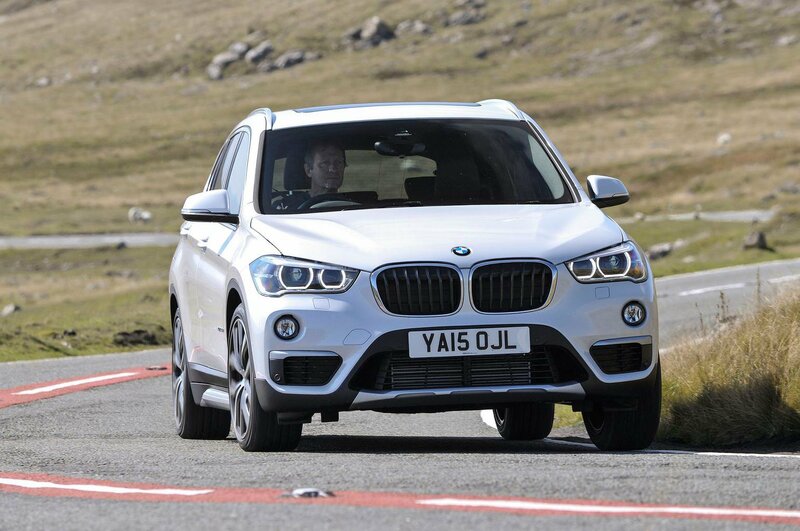 As little as £7500 will get you onto the BMW X1 ownership ladder, but it's worth stretching if you can to around £12,500 - for that price you'll get a post-facelift model with our favourite 20d engine and with BMW's excellent automatic gearbox. 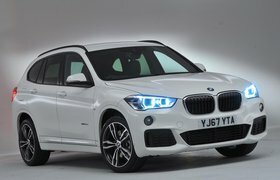 Click here to find out more about the BMW X1, or click here to see the used cars for sale through What Car? Classifieds.